1. Let your voice (actually) be heard. It's cool to share your experiences on social media, join your local sickle cell support group, sign petitions, and write letters to your representatives, but there's no replacement for meeting with your reps face to face. Give them a human face with which to associate the struggles of SCD and the need for more research, better funding, increased awareness, and improved healthcare access. 2. Collaborate with other warriors. Expand your circle of advocates (and friends) by meeting them not only on the Hill, but also during the Sickle Cell Community Consortium's "eat and greet" at 6:30 p.m. on April 16 at the Sheraton Silver Spring. Attendance is free, but be sure to RSVP by e-mailing sccconsortium@gmail.com. This is the perfect place to network and share your advocacy ideas with new people, as well as hear their input. 3. Meet the co-founder of Xickle. Dr. Eric Coles -- the co-founder of Xickle -- will be hosting the meet-up, along with Dr. Lakiea Bailey, and will share more information about Xickle RBC-Plus and the impact it's been shown to have on the red blood cells of people with sickle cell disease. Get to know him and our product and be sure to come with any questions you may have. 4. Get away for awhile. Take a break from your typical routine and use this change of scenery to get inspired, motivated, and reenergized. Get ready to arm yourself with new information and a fresh perspective that you'll be able to take home with you and implement among your own community of sicklers. Do you plan on attending Sickle Cell Advocacy Day this year? What are you most looking forward to? 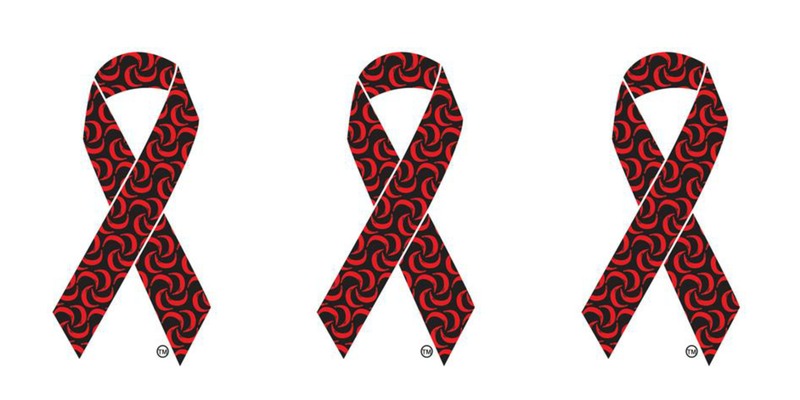 If you live in the DC area -- or you're planning to make the trip for this year's Sickle Cell Advocacy Day (April 15-17, 2015) -- here's how you can join with other warriors, caregivers, and supporters to campaign for the cause of SCD. It's time for Advocacy Day on Capitol Hill. This is our opportunity to come together with one unified voice and advocate for those living with, conquering and overcoming sickle cell disease. We need your voice! 2. 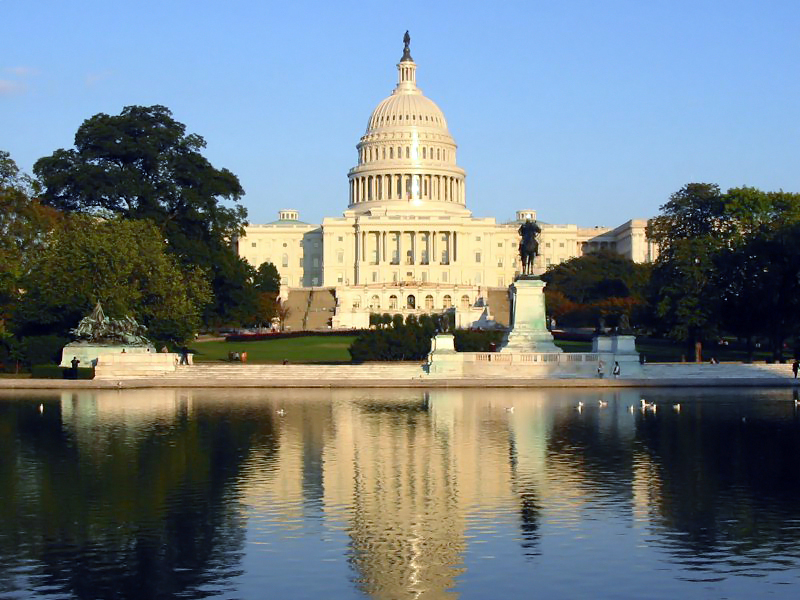 Receive confirmation and the names of your legislative representatives. 3. Make Hill appointments between 10 a.m. and 4 p.m. on April 16 with your senator and congressional representatives. 4. RSVP to attend the Sickle Cell Community Consortium's advocates meet-up on April 16th at 6:30 p.m. by e-mailing sccconsortium@gmail.com. The meet-up will be held at the Sheraton hotel in Silver Spring, Maryland. 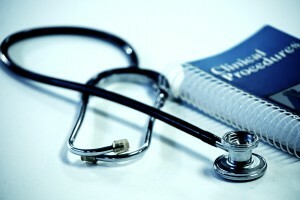 Need help making your Hill appointments? The SCCC is available to help! Just contact them at SCCConsortium@gmail.com. April 16th - (7:15 p.m.- 8:45 p.m.) and Advocate Training. Even the youngest of sickle cell warriors don't let their disease stop them from greatness. Take 5-year-old Cesear Sant, who lives in Winston-Salem, North Carolina with his family. At the age of 4, he had his first acute stroke. Over the next year and a half, he had two more -- some of which left him unable to walk or talk for awhile. This amazing little boy doesn't allow sickle cell to define him, though. He is also blessed with an immense talent for playing the violin, and as his father told NationalGeographic.com, "Since early on, you see he loves music. Music is the most important thing ... I'm always saying that the violin helped save his life." 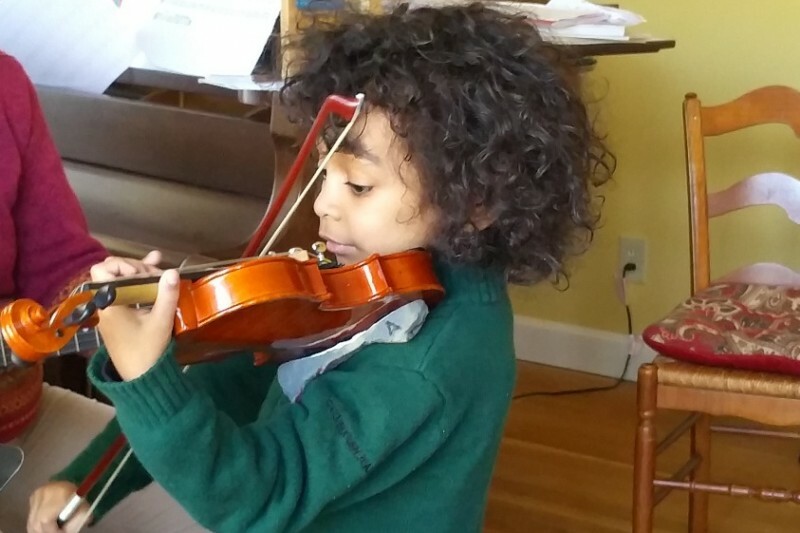 Considered to be a child prodigy, Cesear, at just 5 years old, is able to play Vivaldi's Violin Concerto in A Minor -- something that his own violin teacher couldn't play until she was 12. Watch Cesear's entire story here. And, to contribute to his bone marrow transplant fund, visit his family's Go Fund Me page. 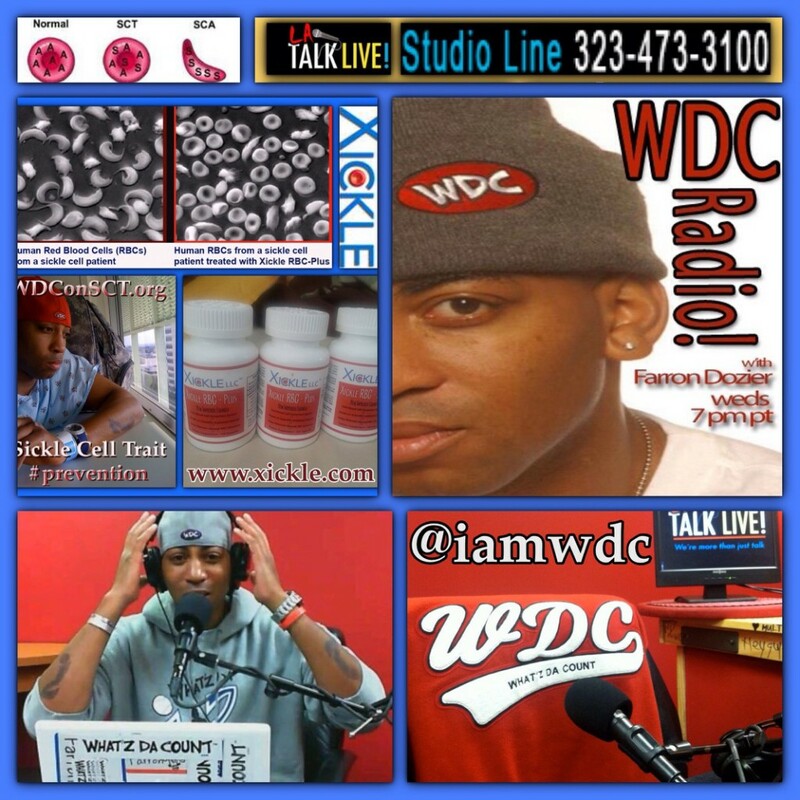 In case you missed it, Farron Dozier, sickle cell trait and sickle cell disease advocate, will be relaunching his popular radio show this Wednesday (March 4, 2015)! Using his broadcasting platform, Farron will be helping to increase education and raise awareness for SCT, SCD, thalassemia, G6PD, lupus, and other conditions. An Army veteran, Farron first discovered the symptoms of his own sickle cell trait back in 2006, as he was participating in his physical fitness test. Since being medically discharged from the Army in 2013, Farron has made it his mission to inform the pubic about sickle cell, remove the stigma, and cultivate understanding of the disease. Tune in to LA Talk Live every Saturday at 4 p.m. Pacific Time/ 7 p.m. Eastern Time, and join in this important conversation. Then, revisit this post and tell us what you think about his show in the comments below! While you wait for the official relaunch, be sure to check out his last episode of Season 1 below!